Woot Woot Week 6 is done! That means I’m halfway on my half marathon training. There’s been ups and downs, but I’m taking it a week at a time and rolling with the punches. The last time I ran 9 miles was March 2013 while training for the Iron Girl Half Marathon in Clearwater. I was supposed to run my 9 miles on Friday, but I overslept. So I made sure to get out on Saturday and catch up on my long run. I missed one training run on Tuesday. I was supposed to run 4 miles to complete the 27 miles on my weekly half marathon training plan. This plan calls for 5 running days a week and that’s a little difficult to manage sometimes. I’ll always listen to my body and as long as I don’t miss my long runs I’ll be okay. 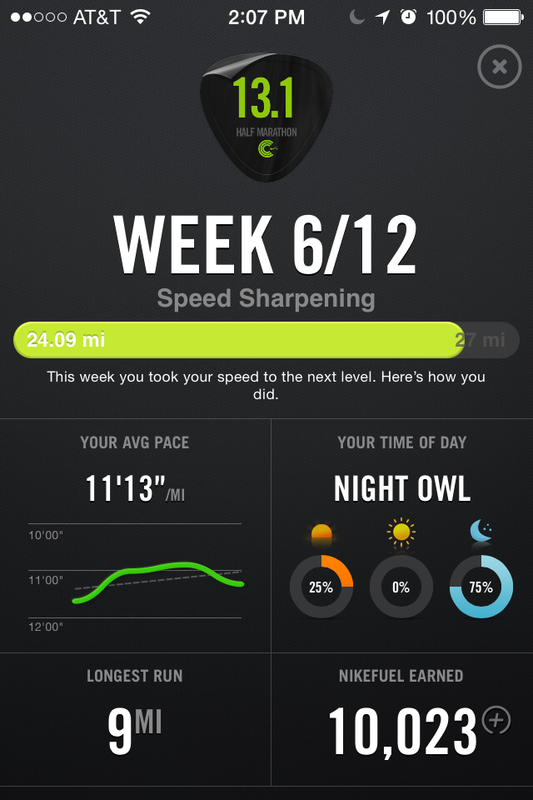 Week’s 6 goal was to focus on speed. 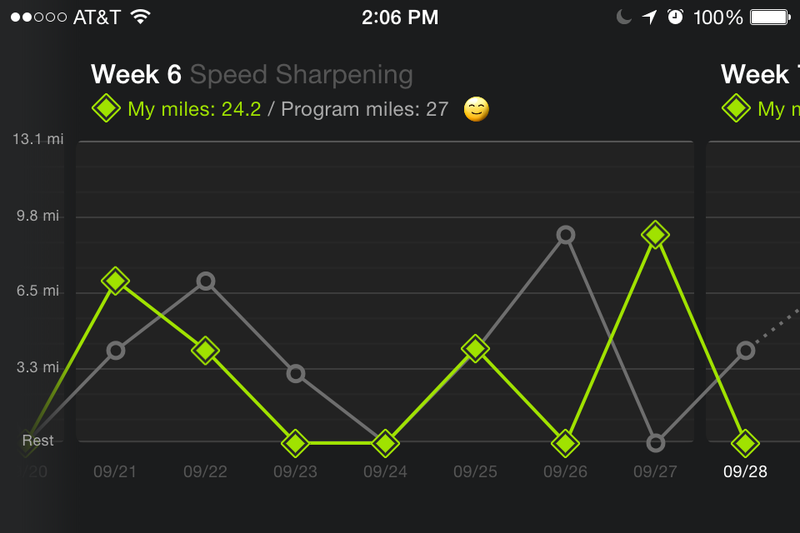 And it looks like I did ok on pace until I got to the long run. I had mentally prepared myself to quit at 7 or 8, but the closer I got to 9 the more I wanted to reach 9. I ended it up running loops right in front of my house. I hope my neighbors were still sleeping and weren’t wondering what was going on. On to week 7, where we’ll be increasing distance. I’m supposed to run 29 miles. Let’s see how I do! 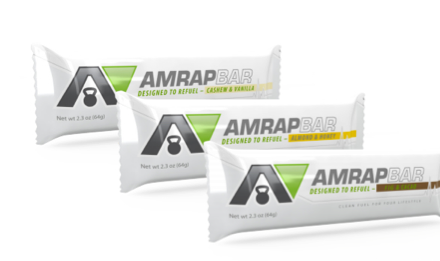 Do you use a training app?